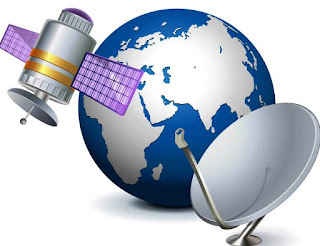 Satellite TV DTH to add more than 12000 TV channels in 2026 according to an analysis by TV experts. In the ninth edition of the Northern sky research of the linear satellite TV report adding that there is still a global growth market for linear satellite TV is since more than 12,200 channels over the next 10 years Should be added. With this growth the total number of television channel will be more than 53 600 channels, by 2026, says NSR the growth of direct to home TV (DTH) and of the video distribution services are ending due to market saturation and tighter competition. It is expected that the SD channels are the primary source of growth of DTH, NSR, with more than two-thirds of the channels in SD format. There should also growing channels in the HD format for a higher bandwidth for satellite operators, which indicates that the market for DTH, cable, and IPTV are a turning point in their product offer. NSR says that a reason to continue the growth is to deliver premium content, with OTT platforms and the fear that the cutting channels may lead to more cable disconnection.